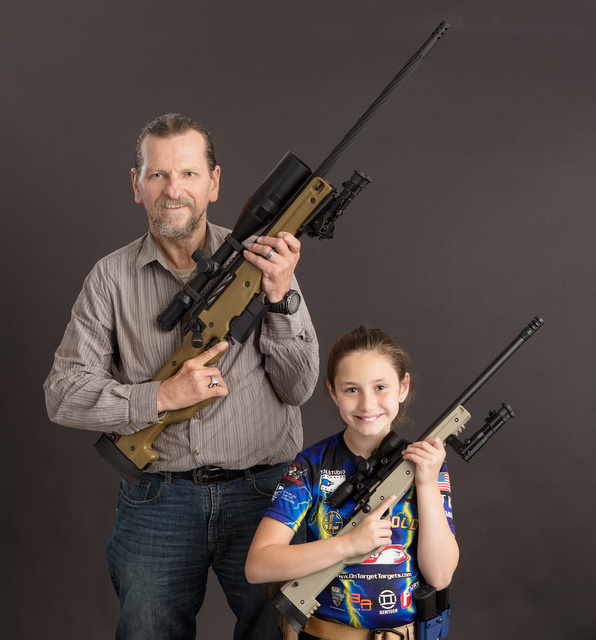 This entry was posted in interesting people, rifle, training, Uncategorized, weapon and tagged 22LR, 338LM, bolt action, Keystone Arms, precision, sniper. Bookmark the permalink. 1) The young lady will certainly be a woman of exceptional beauty. 2) She will also be a Waffenmensch of unusual skill. 3) The fellow she marries will be getting a real gem.